We offer our responsibility certificate with every product in our range. This certificate is our guarantee to take full responsibility for recycling the plastic pallets and boxes we supply. 12,000 plastic pallets and pallet boxes and more than 5,000 small containers, crates and trays. 96% of our plastic pallets are made from recycled materials. These pallets can be recycled again and again to produce new, reusable plastic pallets. Reference: An analysis of the pallets arriving into our stock during a defined period in late 2018, showed 33636 pallet arriving of which 32305 (96.04%) were produced in recycled materials. Our team of experts are on hand to identify the right products for your supply chain requirements. 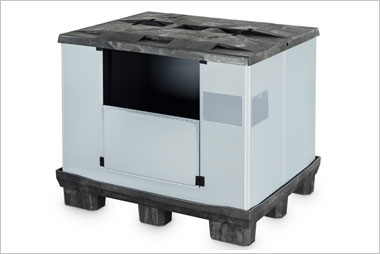 We provide consistent, long lasting, plastic returnable transit packaging solutions. 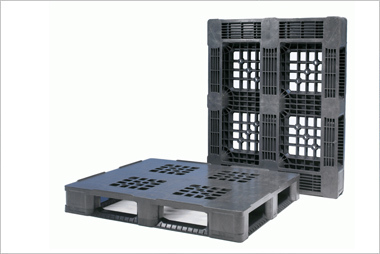 Providing plastic pallets and boxes which are designed to improve efficiency, increase work-flow, reduce down time and fully support your logistics function. 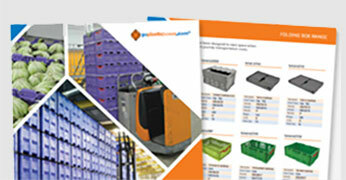 The UK's largest range of Plastic Pallets, Pallet Boxes and Small Containers. We stock 12,000 plastic pallets and pallet boxes and more than 5,000 small containers, crates and trays with different sizes and styles to suit all applications. We are leading the way when it comes to sustainable, strong and durable recycled plastic pallets with 96% of our plastic pallets are made from recycled materials. 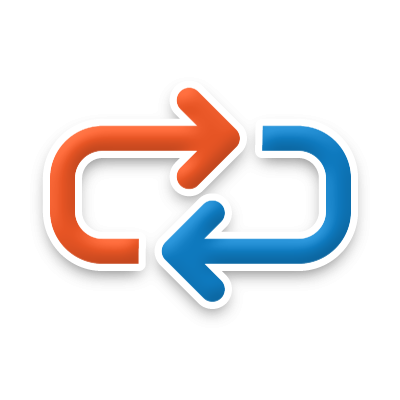 Partnering Supply Chain and Automation Professionals across all Industries. We provide consistent, long lasting, plastic returnable transit packaging solutions. Request a visit from our experts or browse our product ranges using the links below. Partnering Supply Chain and Automation Professionals across all Industries. We take our responsibility to the environment extremely seriously. We guarantee to recycle the plastic pallets and boxes we supply. 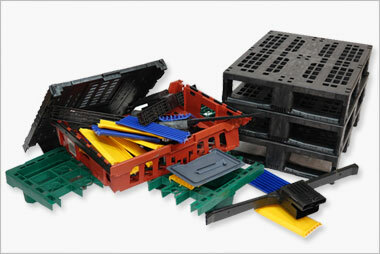 Over 160 different styles of plastic pallets suitable for all types of applications. 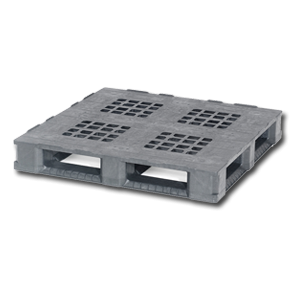 From reusable euro plastic pallets and space saving nestable pallets, to hygienic pallets, plastic pallets for export and heavy duty, multi use plastic pallets. 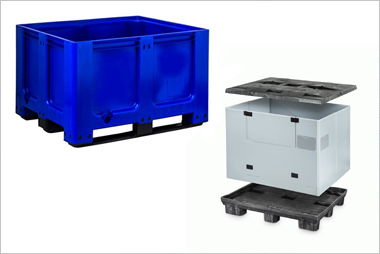 Our range of plastic pallet boxes include robust, rigid pallet boxes perfect for bulk storage and distribution, hygienic pallet boxes for clean applications and large folding containers for space and fuel savings on return trips. 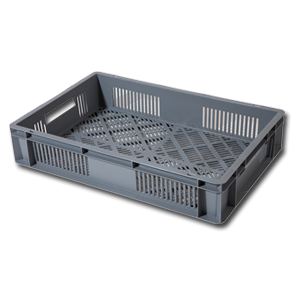 With more than 115 different plastic crates, containers and trays in our plastic box range, we have a solution to all of your storage and distribution requirements across the food, retail automotive, logistics and agricultural industries. 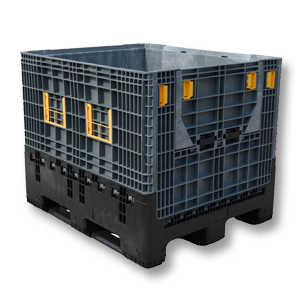 With the largest selection of plastic pallets and pallet boxes available in the UK, and one of the most comprehensive ranges of small plastic containers, crates and trays, we make it our commitment to you to find the right solution for your application. Working across a range of different industries and with over 100 years experience in logistics, you can expect expert advice and a personalised service. Browse from our top product styles below. 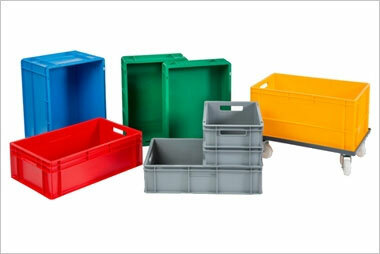 Goplasticpallets.com is the UK's leading independent supplier of plastic pallets, plastic pallet boxes and small plastic containers, crates and trays. Our plastic pallets and plastic boxes meet all industry standards and are internationally renowned for their strength and durability. We stock the largest range of plastic pallets and boxes in the country so that we can fulfil our promise to you: To provide the right pallet or container for your individual application. Talk to us today on +44 (0)1323 744057 about finding the right plastic pallet, pallet box or container for your application or use the form below. Every order is individual to you. That's why our expert team is on hand to tailor a quote to your needs, all within 60 minutes. We are on a mission to create a more sustainable planet. 90% of our plastic pallets are made from recycled plastic. Looking to customise your order? 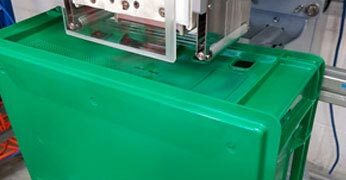 We offer printing services to compliment your branding on our plastic pallets and boxes. 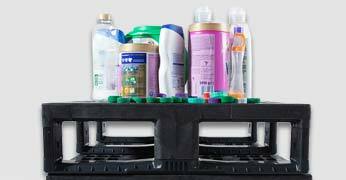 Get the latest version of our product catalogue including our full range of plastic pallet boxes, small containers, trays, crates and accessories. A 64 litre plastic attached lid container. 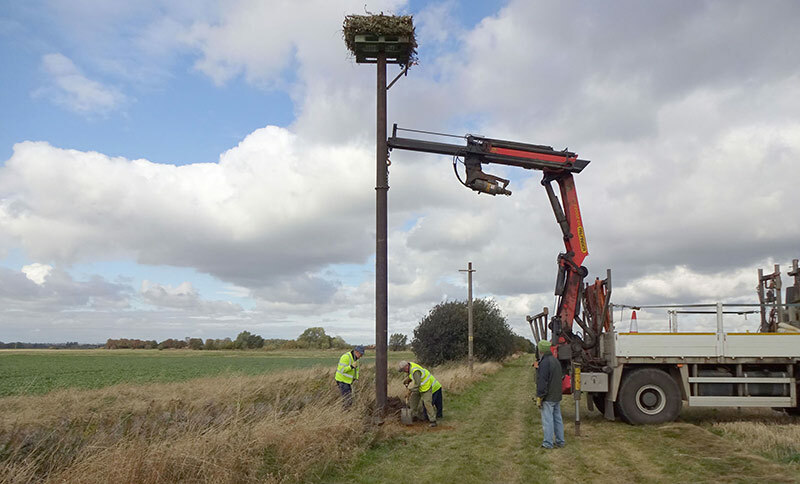 Goplasticpallets.com – The Responsible Plastic Pallet Company – has donated seven plastic pallets for use in the Rutland Osprey Project which aims to return the previously extinct bird of prey to England.